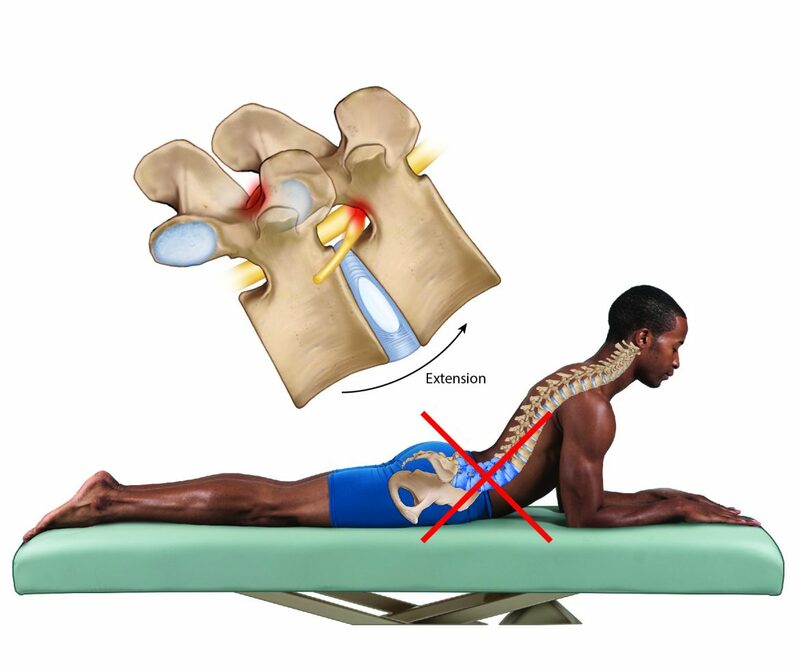 Traction for the cervical spine is indicated for the client with a pinched nerve in the neck because it opens up the intervertebral foramina to decompress the spinal nerves. Dr. Joe Muscolino demonstrates how to easily perform neck traction using a towel. Treatment should never be administered without a diagnosis. In the world of manual therapy, treatment should only be performed if an assessment is made. 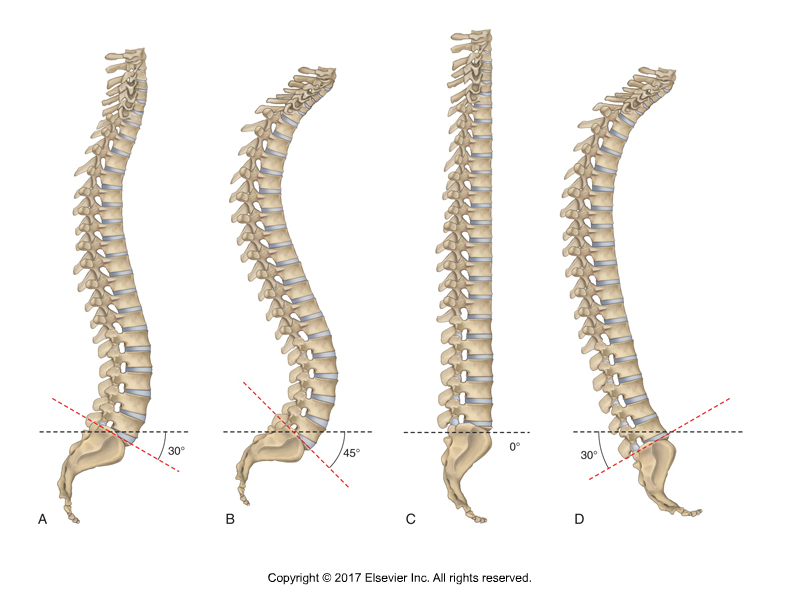 Spondylolisthesis is a condition of the spine in which one vertebra slips on the vertebra below it. 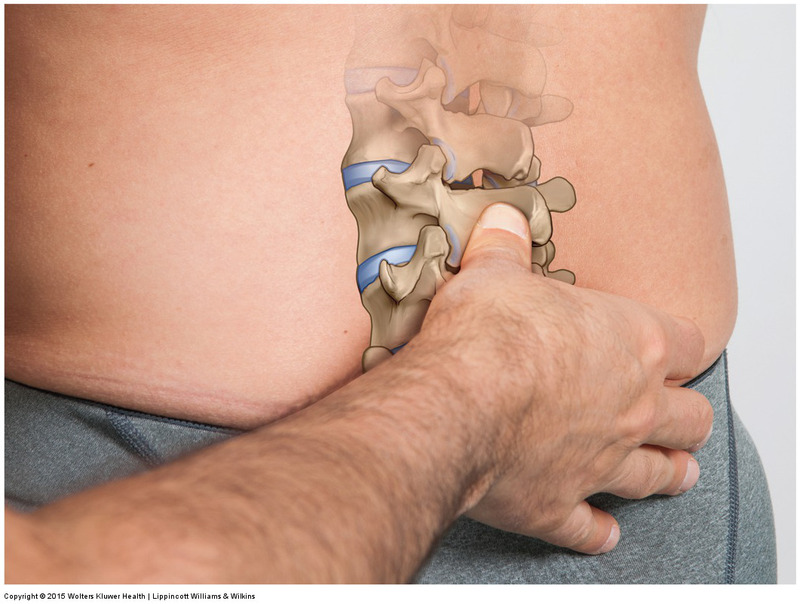 This condition usually occurs in the lumbar spine. 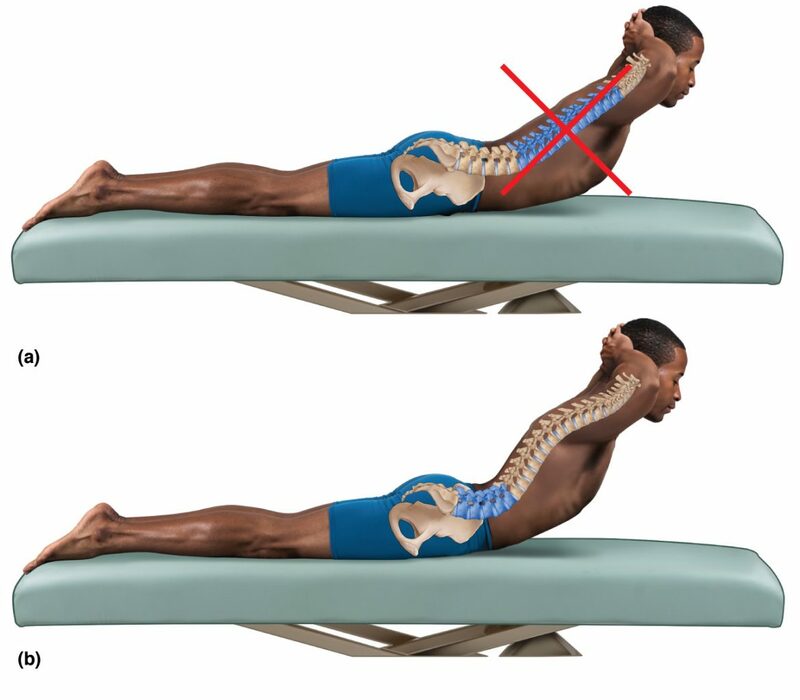 Feelings of back stiffness may be a subjective protective construct of the mind, rather than reflecting objective biomechanical properties of the back. 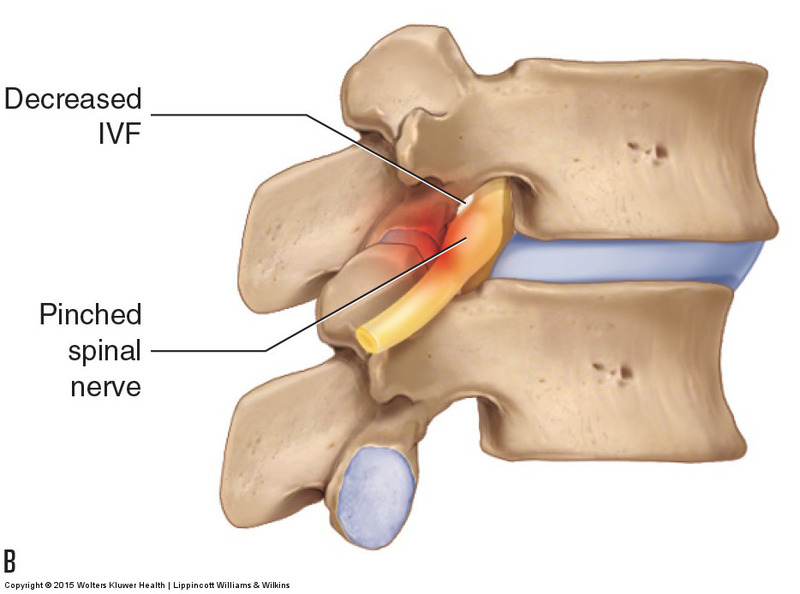 The two most common causes of a hypomobile joint dysfunction are tight muscles, especially smaller, deeper intrinsic muscles, and fibrous adhesions.